Senior Correspondent for FOX Business Network and Best-Selling Author. 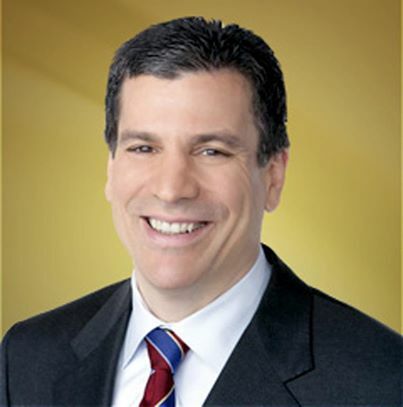 Charles Gasparino is senior correspondent for FOX Business Network, an award-winning business journalist, and New York Times best-selling author of The Sellout: How Three Decades of Wall Street Greed and Government Mismanagement Destroyed the Global Financial System. 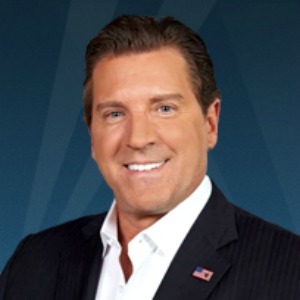 He joined FOX Business Network in February 2010. Gasparino provides on-air reporting throughout the business day for the network, covering the latest news from the financial world.